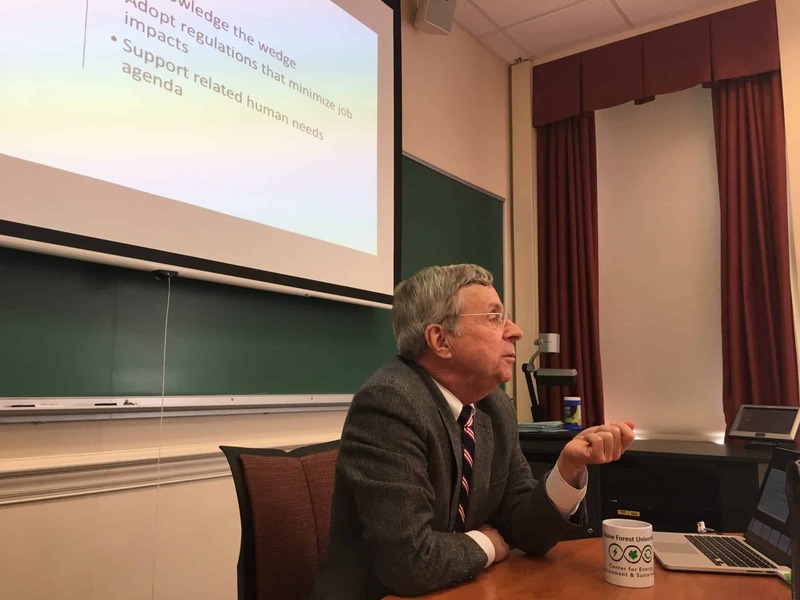 The CEES Colloquium Series was started in Fall 2018. CEES exists to create a space for interdisciplinary connections to form and for work related to energy, environment and sustainability – broadly defined – to flourish both on our campus and beyond. The CEES Colloquium Series is designed to allow our 120+ affiliates from across the college to gather in community and share updates on current research, academic writings, courses and more. 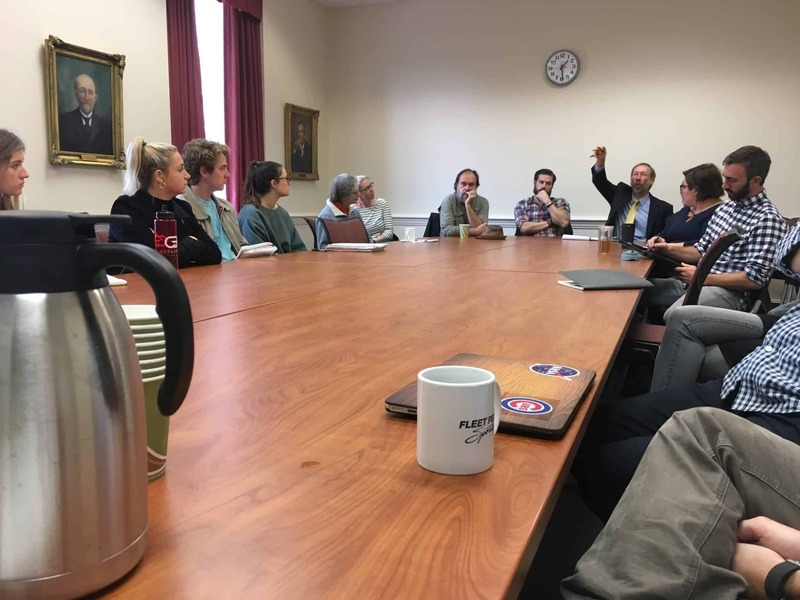 After just one semester, the weekly colloquia was reported by affiliates as one of the most valuable opportunities that CEES offers. The colloquia is open to all interested students, faculty and staff. 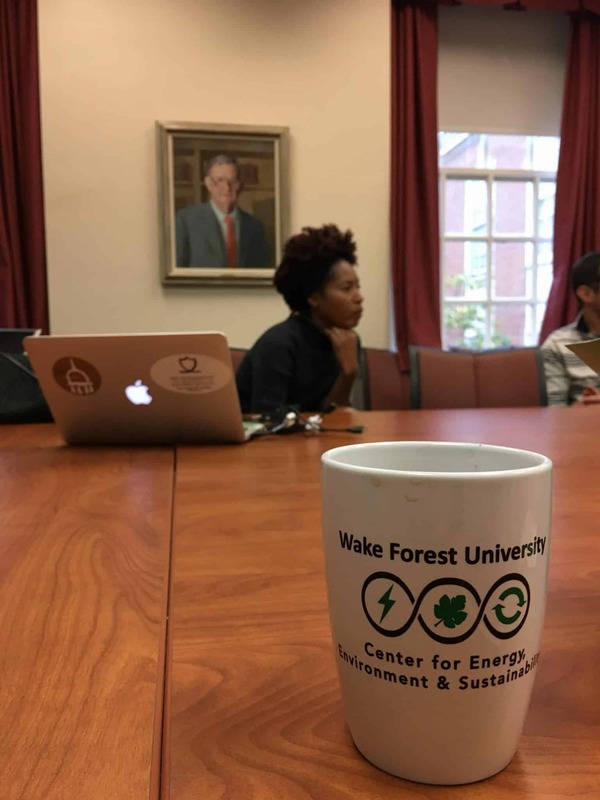 During weeks in which department seminars or university events center on energy, environment, or sustainability, we will promote those events in an effort to encourage participation in campus-wide events that are of interest to those affiliated with CEES. The schedule as it stands is listed below. Questions or ideas? Would you like to present? Contact Erin Stephens at stepheec@wfu.edu. 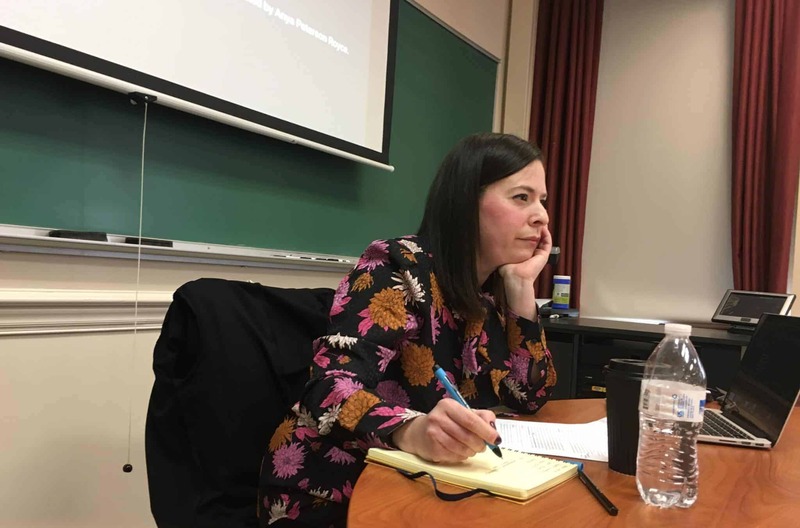 The spring 2019 schedule will be updated frequently as the semester continues. Please check back periodically for the most updated schedule.